The last month has been a whirlwind of drone activity. 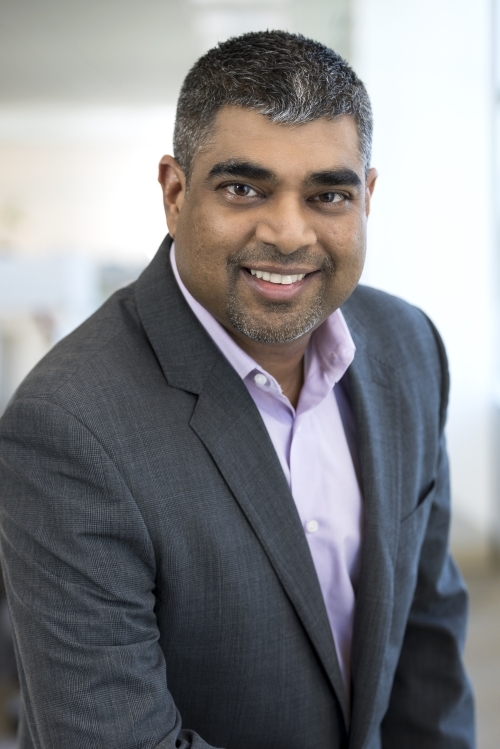 In October, we announced our first Intel-branded commercial multirotor drone for the North American markets – the Intel® Falcon 8+ System* with complete flight system redundancies built in. Just this week, we announced that we are expanding our capabilities in the drone sector through our acquisition of MAVinci GmbH – a private fixed-wing company with best-in-class flight planning software. But we aren’t stopping there. 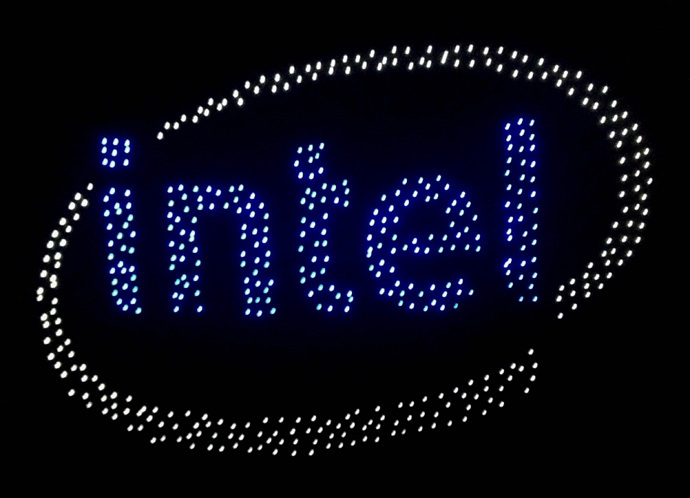 Today, my team and I are thrilled to announce our first Intel drone designed specifically for light shows: the Intel® Shooting StarTM drone. 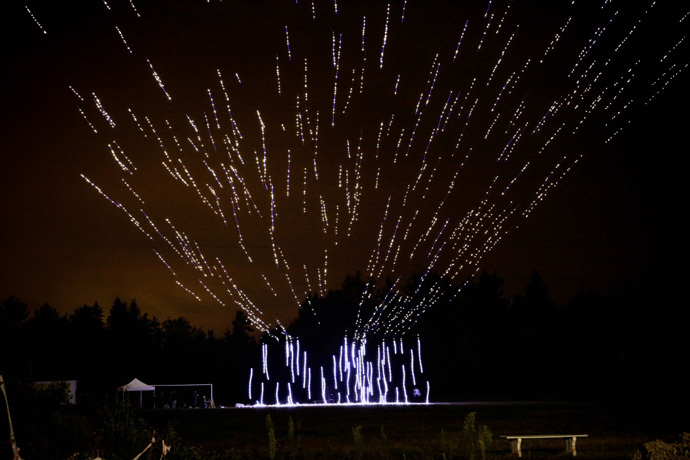 With this drone, we will be able to demonstrate that drone light shows can redefine entertainment and create amazing new experiences in the night sky. 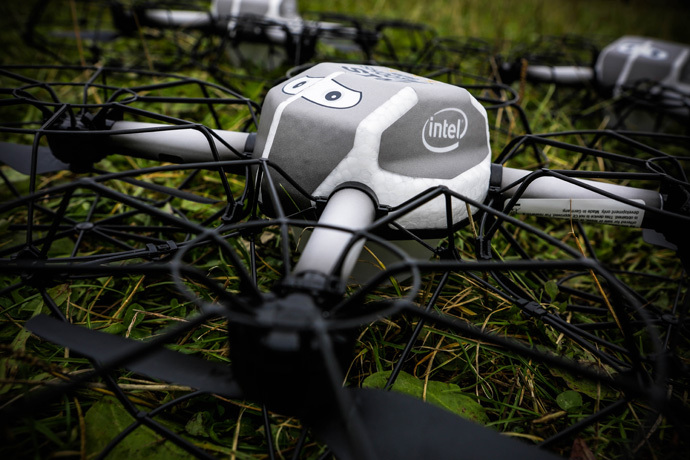 Recently, we put the fleet of Intel Shooting Star drones to the test in Germany and we were able to achieve what no one else has done before. 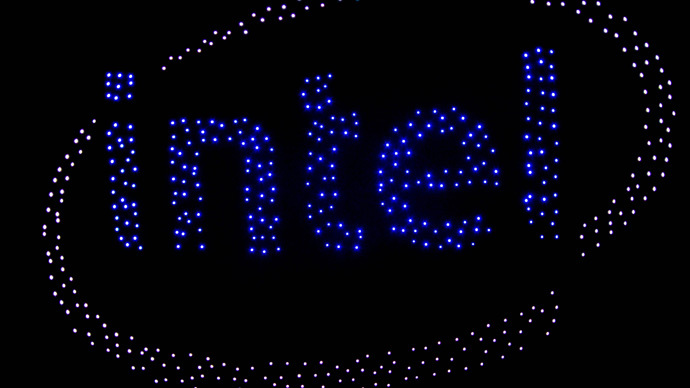 We set a new Guinness World Record™ for having The Most UAVs Airborne Simultaneously with 500 Intel Shooting Star drones lighting up the night sky. We outdid our previous record of 100 drones in-flight simultaneously in less than a year. 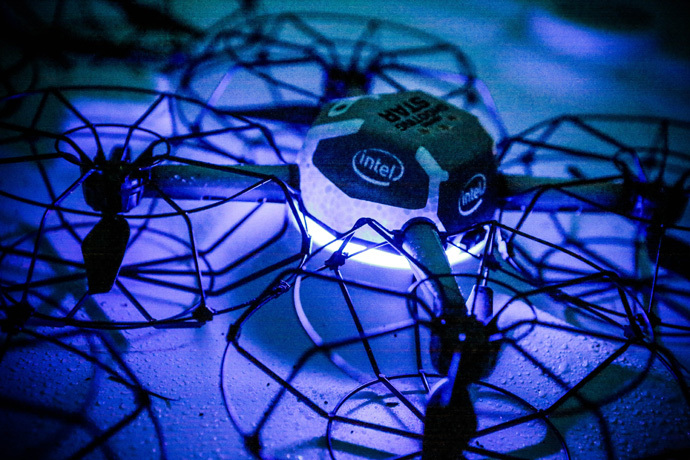 For more information on Intel in drones, visit Intel’s drone website. Anil Nanduri is vice president in the New Technology Group and general manager of unmanned aviation systems for the Perceptual Computing Group at Intel Corporation. *These devices have not been authorized as required by the rules of the Federal Communications Commission. This device is not, and may not be, offered for sale or lease, or sold or leased, until authorization is obtained.